If you’re my age or older, you might remember looking through the card catalog at your local . Lacking any digitized system, thumbing through a list of information on paper was the only way to find the book you were looking for. This might be fine for finding books in a , but it is a terrible system for locating the components you need for your PCB. 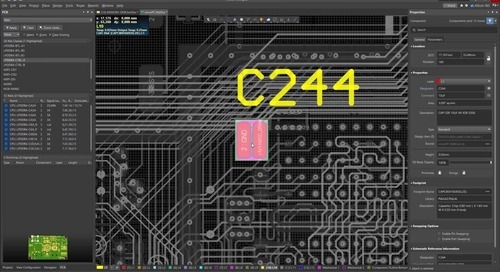 Within the potential production environments, PCB layout is only one piece of an ever-expanding puzzle of design. 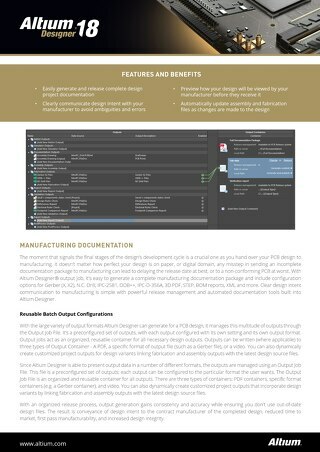 The UI patterns in your CAD tool should lead you to understanding the source , schematic , and footprint with ease. But beyond that, you should know what application your CAD tool can be used for: will your component updates be automated or manual? Is the information in a creative cloud or external database? Just like in a regular , PCB component libraries are now digitized, making it easy to find the components you need for your PCB. Manually searching through supplier information and component datasheets is equivalent to searching through a card catalog in a . Some folks might enjoy the old way of locating the information they need, but this saps productivity and puts you at risk of obsolescence before you go to production. There are quite a few companies out there that have made it their mission to compile as many components as possible into component libraries. 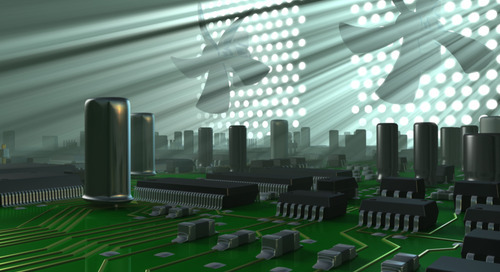 This includes PCB design software companies, who develop their own libraries for use with their software platforms. 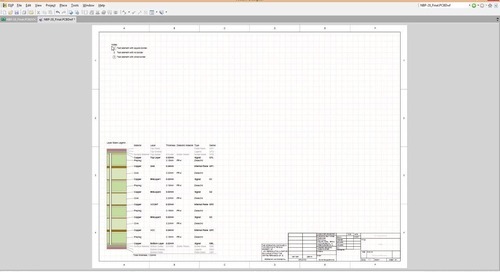 All the information in your component needs to interface with your layout, analysis, simulation, and bill of materials tools. 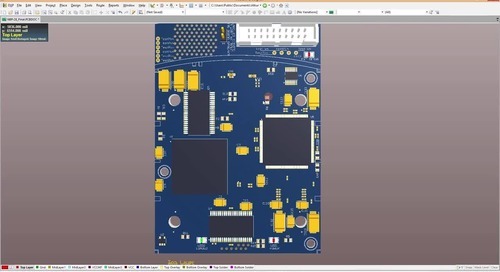 Since all of your components are concentrated in a large database, a great PCB design software package should include tools for searching through your component , allowing you to quickly locate the components you need for your design. Going further, your search features should be more than just a search engine; your search features should make it easy to locate suitable replacement . This makes it easy to update an old design as newer components become available. 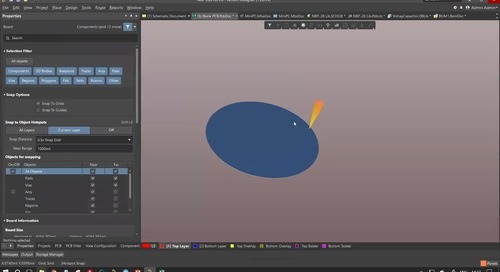 Given the number of tools and processes that require information from your component libraries, your and its associated management tools should be adaptable and synchronize data across your design tools. 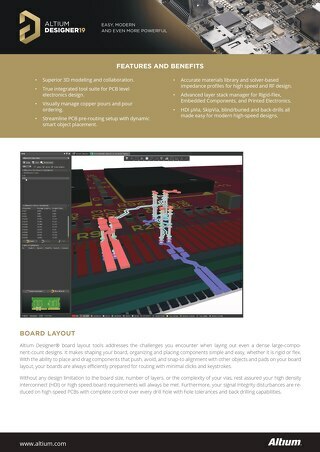 Not every PCB design software package has these capabilities. You’ll get the most from your design tools when your component information is current. 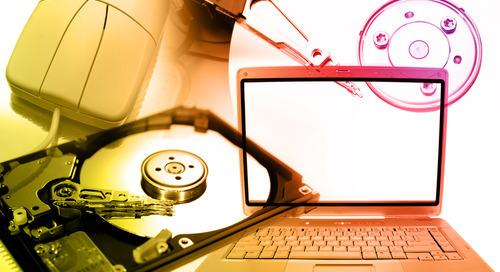 While many companies do a great job of compiling components into databases for PCB designers, not all companies make it their mission to keep this information up to date. We’re not just talking about component specifications, symbols, models, or footprints. 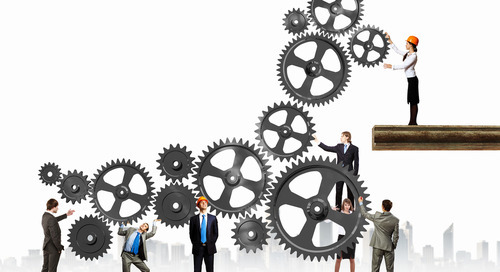 A truly complete component requires up-to-date supplier and lifecycle information. Keeping this information current in a massive component database means that your component will need to be updated quite often. 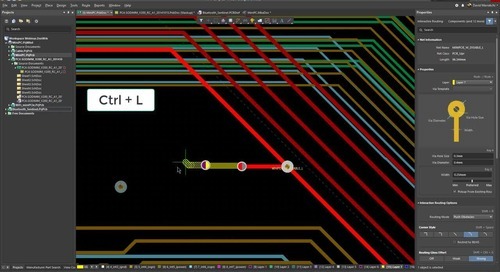 When your PCB design software lacks the basic tools to manage your components, you’re forced to adopt an ad-hoc strategy to manage your component information. 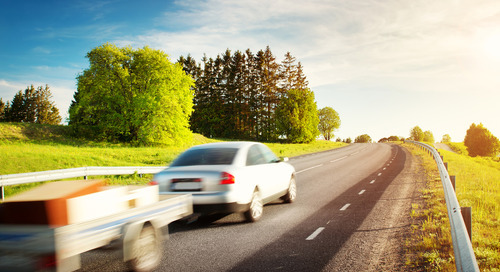 The other option is to keep returning to the watering hole, buying new component information management features as soon as you hit a roadblock. You might save money on the front end, but you lose much more due to sapped productivity and design delays. 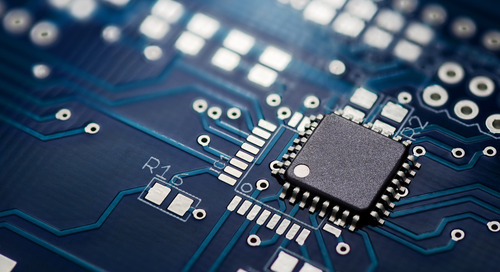 The huge number of components available for use in your PCB means that features like part searching, variant support, and supplier data updates become invaluable. Part searching not only allows you to find the critical components you need, but integrating this with supplier information allows you to identify obsolete and take control of component sourcing. When a component nears the end of its life cycle, you’ll need to locate suitable replacements before your device becomes obsolete. Without these essential features, you’re stuck manually searching through your libraries to find the components you need. Without regular supplier information updates, you put your design at risk of being obsolete before it even goes to production, forcing an immediate redesign and delaying a new product release. You might get lucky and avoid this with an ad hoc management strategy, but why take the risk of delaying production and wasting time on redesigns? Bringing your component libraries together with layout and analysis tools in a single interface ensures your productivity remains high. 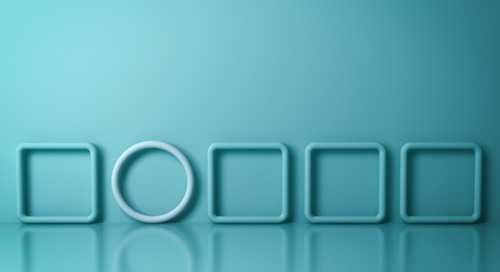 There is no reason that you should have to move between separate modules to complete simple design and data management tasks. 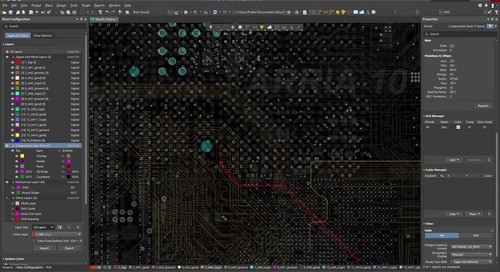 Most PCB design packages do not include important component and data management features, forcing you to keep limping back to the software company everytime you hit a roadblock. Your bill of materials should always include the most up-to-date supplier information. 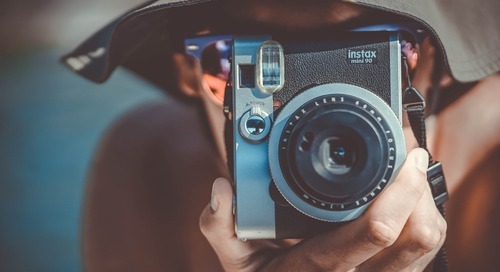 When your libraries are linked to component supplier information, you’ll be able to spot obsolete or near-obsolete components before you move to production. 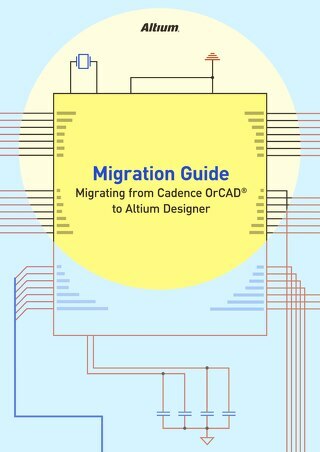 This streamlines the manufacturing process, aids your fabricator and assembler with component sourcing, and prevents redesigns due to obsolete or un-sourceable in your PCB. While constantly updating your libraries might seem unnecessary at first, the availability of updated component information saves a huge amount of time on the backend. When you component information is updated, you’ll have the newest components with current symbols, footprints, and models right at your fingertips. Working in a unified environment with the best data management tools ensures that all of this information is shared across your organization. 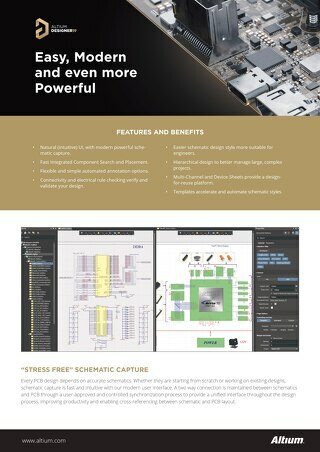 When you work in a unified design environment, you can rest assured that the information in your component libraries is imported seamlessly into your layout and simulation tools. These component libraries contain thousands of components, each with an up-to-date 3D STEP model, SPICE model, symbol, and footprint. Your design tools can only give you the best results when they have access to the most current information. Once you are ready to move to manufacturing, you’ll need to generate a bill of materials and other deliverables for your manufacturer. Your component libraries will have access to the latest supply chain information, helping you source your components, plan your manufacturing timeline, and helping you stay within your budget. The days of searching the internet for updated component sourcing information are over. Your component libraries will stay up-to-date, allowing you to stay abreast of component obsolescence before you need to redesign your board. When updating an old board, the component libraries in Altium can help you choose a suitable replacement component, making it easy to upgrade an old design and overcome component obsolescence. 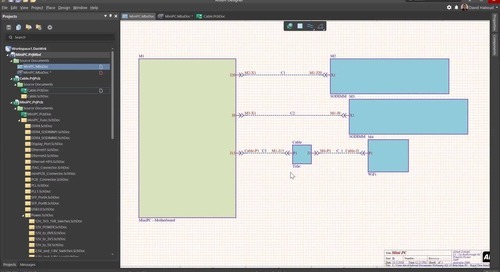 If you’re looking for a PCB design software platform that helps you implement the best component management strategies across your organization, you need a PCB design package like Altium . The extensive component libraries include all the standard components you need to build top-quality PCBs. You’ll also be able to add custom components to your and manage your component data across all your projects. 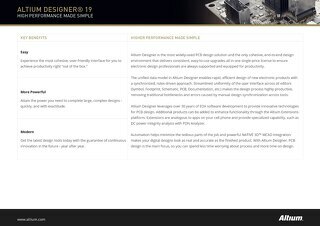 New design software comes with its own learning curve, and Altium provides you with the resources you need to come up to speed quickly. Altium’s knowledge base, the AltiumLive forum, Altium’s video , and webinars provided by industry experts are all accessible anywhere, anytime. A strong support network will help you reach design success. 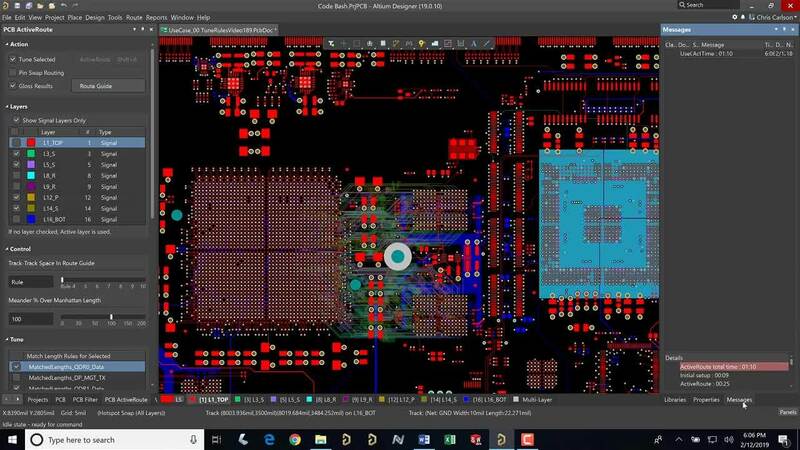 If you’re in the market for a new PCB design package, you can download a free copy of Altium’s PCB layout software and find out if it is right for you. 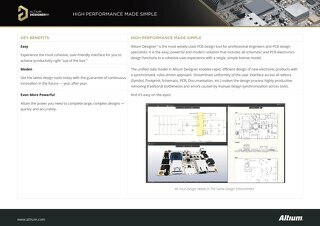 You’ll have access to the best design, simulation, and component management tools demanded by the industry. If you want to learn more about the component management features and how they can help you stay on budget, talk to an Altium expert today.